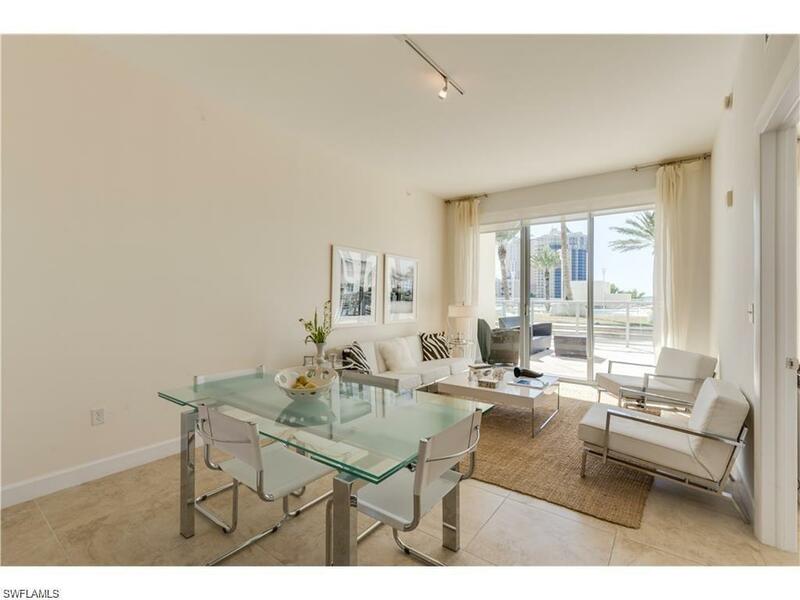 Stunning one of a kind South beach inspired condo unit within walking distance to Downtown Fort Myers River District. 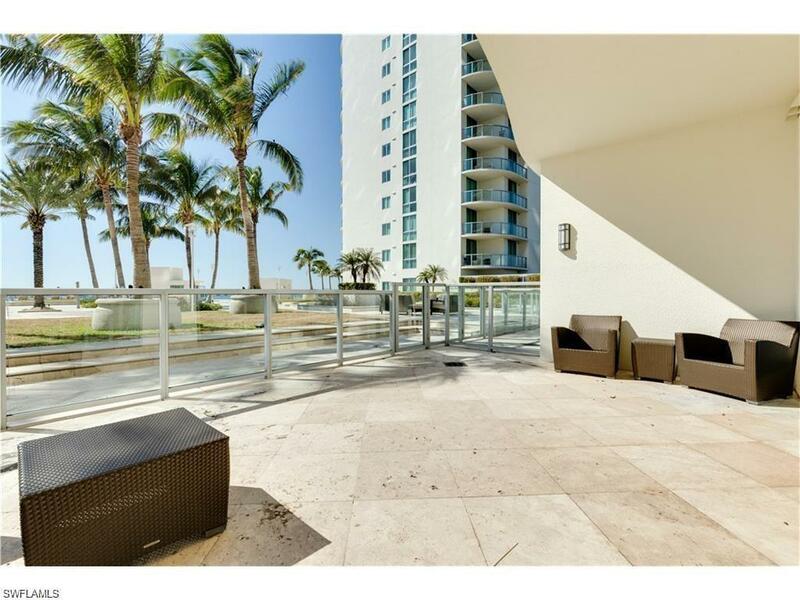 Enjoy breathtaking sunsets, pool and River views from your private glass enclosed terrace. 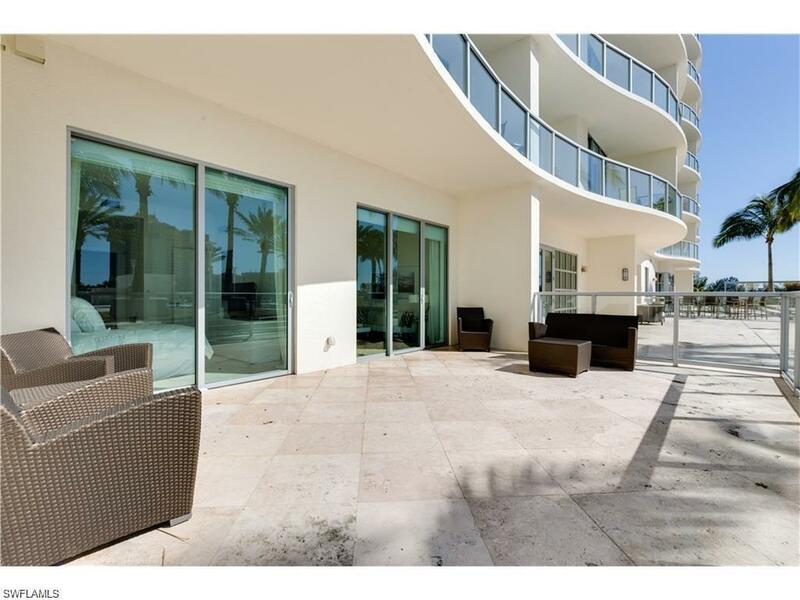 This one of a kind luxury high-rise resort unit and is a must see!!! Amenities include but are not limited to resort style pool, spa, fitness center, sauna, club room with catering kitchen, private library, game room with billiards, tennis courts, and concierge service. When only the best will do then look no further. Former Model Unit. Call today to schedule your personal tour of this incredible unit before its gone. 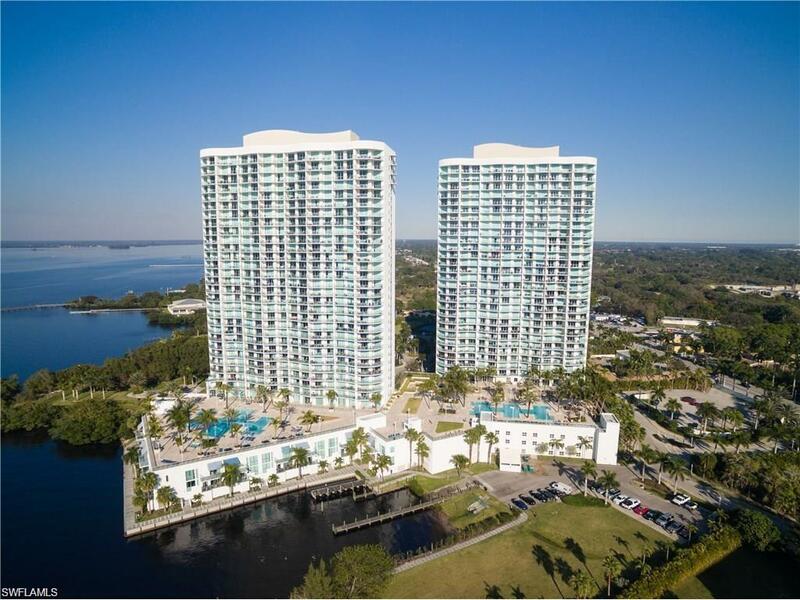 Listing courtesy of Torsten Josupeit of Jm Realty.